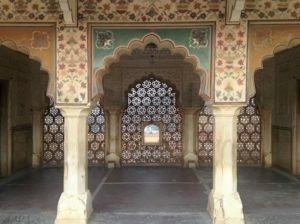 [Read more…] about Jaipur – Oh India! You’re Missing a Palace! Delhi – Oh India! How do you do? For your listening enjoyment. On our first night in Delhi, we wandered to a small restaurant across from our hostel that had a total of four tables in it and ordered dinner (this was to be one of our best meals in India). As the server/cook went back into the kitchen to make our meals, he put some music on – it turns out it was a station of American 90’s music and when this song came on, we all looked at each other and sort of laughed/cried. There couldn’t be a more appropriate song for how we were feeling. India, How Do You Do? We got off to a rough start in India. After an overnight flight from Istanbul with a short layover in Abu Dhabi, it took us three hours to get through immigration – mostly due to the fact that there were only two officers ever working at one time and because it took us so long, the driver that our hostel sent, left us. We were given EXPLICIT orders to not wander out of the airport alone (this, in and of itself, was unsettling) and so we had to wait for over an hour for him to come back to pick us up again (and pay for two trips). 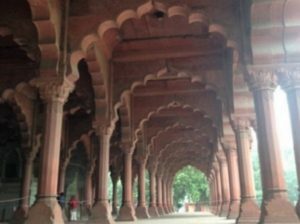 [Read more…] about Delhi – Oh India! How do you do? 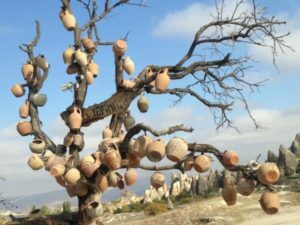 Cappadocia – Churches and Camels and Fairy Chimneys, oh my! We left the Mediterranean coast on an overnight bus, leaving my beloved sea and were dropped off at 5 a.m. in the dark and the freezing cold. When the sun rose, we were greeted with this sight. 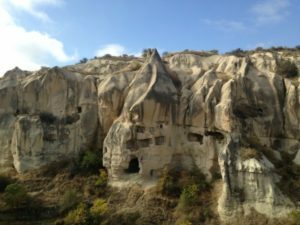 [Read more…] about Cappadocia – Churches and Camels and Fairy Chimneys, oh my! 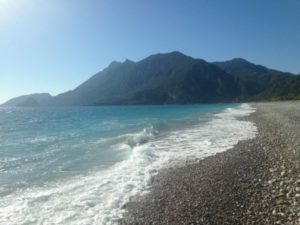 I was hoping that we would get to experience more of the Lycian Way, but after our mountain fiasco, we needed to pull way back and take it easy. We still got to explore some amazing places along this ancient trail and they captured me in a way nothing else on this trip has.